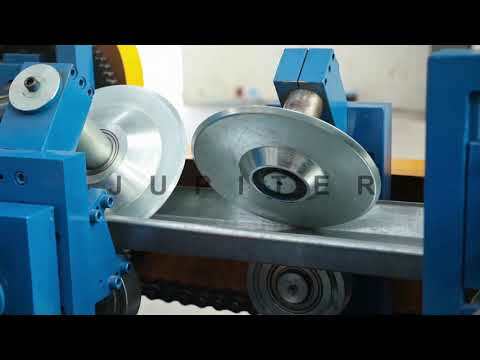 We are the Manufacturer of Metal Roof Tile Making Machine. 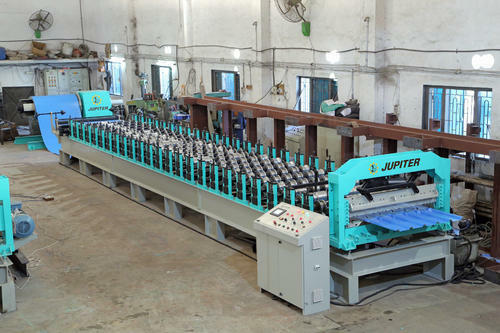 We are the Manufacturer of Roll Forming Machine, Roof Tile Machine, C&Z Section Roll Forming Machine, Cut to Length Line, Slitting Line Our products are widely admired due to their longer service life, top performance and low prices. 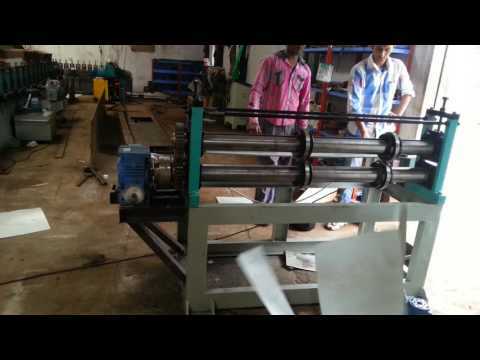 We are the Manufacturer and wholesaler of Roll Forming Machine, Sandwich Panel Machine, Tile Making Machine, Sheet Making Machine, Cut To Length Line. Our products are widely admired due to their longer service life, top performance and low prices.